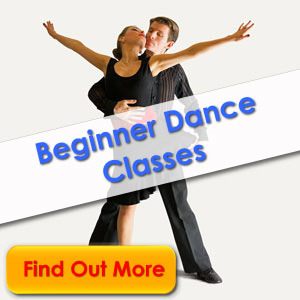 Dance Classes for complete beginners. Ballroom & Latin or Argentine Tango. 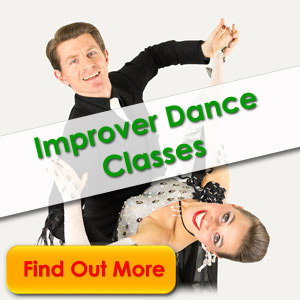 For existing dancers with some experience. For Ballroom, Latin or Argentine Tango. 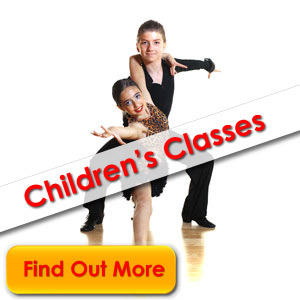 For children aged 6 - 18yrs.